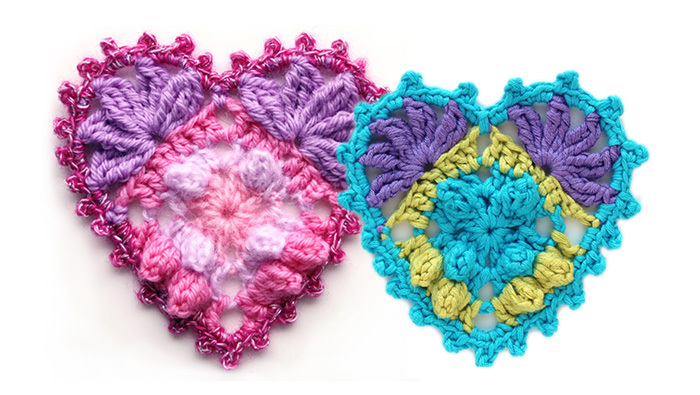 The sweet crochet heart can be made for a decoration any time of the year. 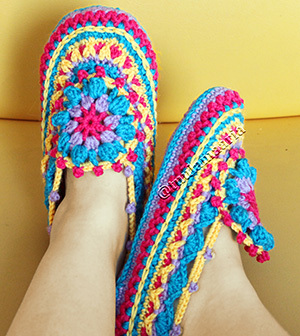 It is great for Valentine’s day, Christmas, wedding or for a baby gift. I noticed someone also used this pattern for making earrings out of thin thread. 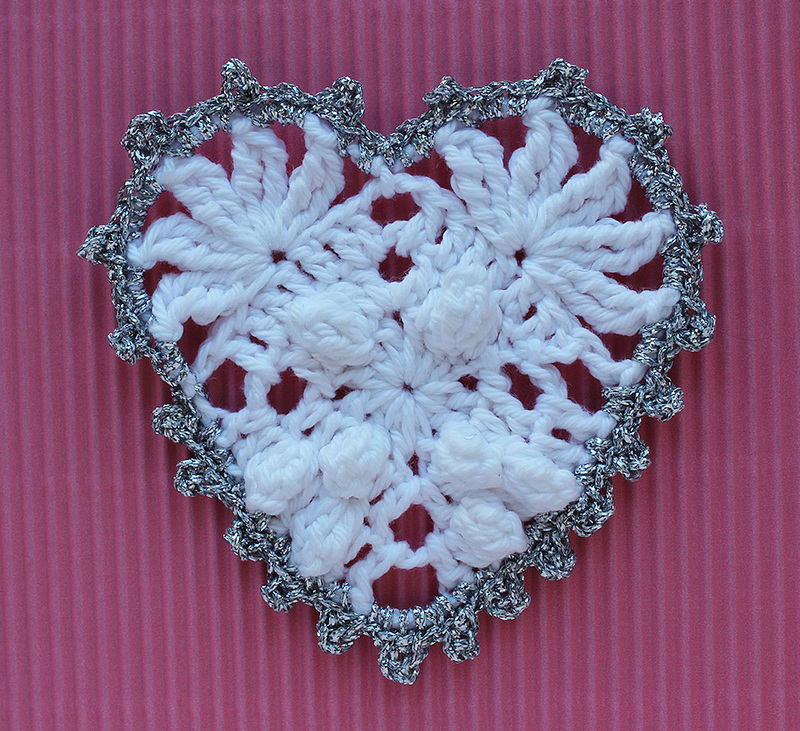 I have used these for gift tags and made wall decorations by joining several hearts in the beaded string. See more photos in my Christmas blog. If you prefer to work from a chart, you can download it in Ravelry. I love the hearts. Unfortunately I don’t know how to read a graph. Do you have a written pattern? Thank you. 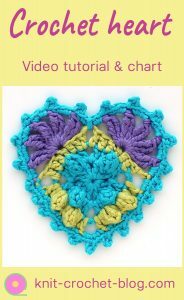 There isn’t a written pattern but there is a step by step video at https://youtu.be/_rUsSHZcAFA . Hope you can make one using the video!